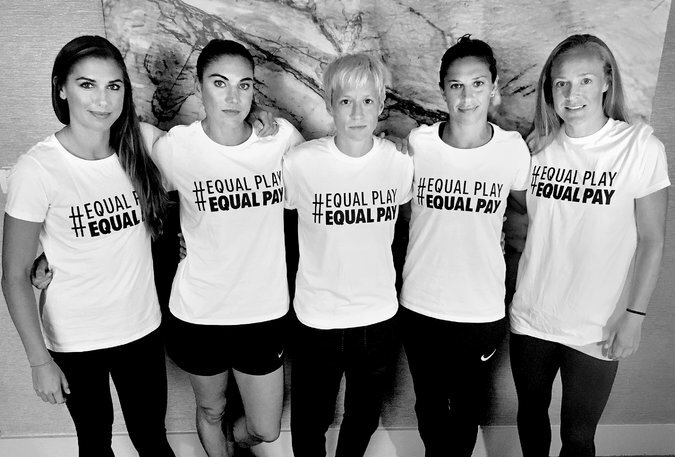 US women’s soccer team wants equal pay for equal work. Which means they will get paid the same as the men’s team, but will now have to lose. And people like to watch them win too. 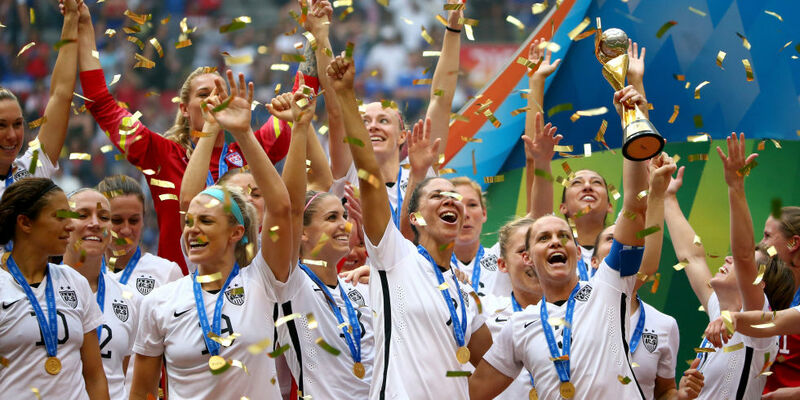 Last year’s women’s World Cup final was seen by 25.4 million viewers — a record-breaking number on a English-language television network in the US for either men’s or women’s soccer. Everyone who has loved rooting for these athletes on the field for decades should support them in this important battle off the field.